Since when did Sean Paul get hot (commercially, speaking) again? He seems to be errywhere of late! 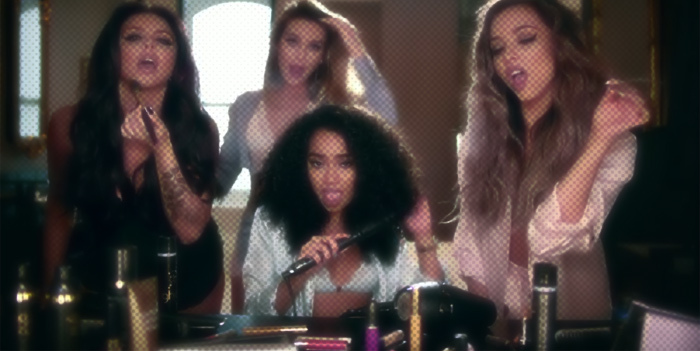 The latest place for him to pop up is on Little Mix's new single, Hair. A light and summery piece of pop, the Electric-produced cut sounds particularly good on a sun kissed day like today. It's no Black Magic or Move but it's still a quality side. Anyone else surprised to see the ladies together five years into their career and still going strong? I know I am!